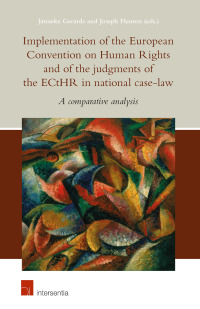 The European Convention on Human Rights has a large impact on national law, in particular through the case-law of the European Court of Human Rights. In most Convention states, the authorities loyally implement the Court’s interpretations in their legislation, case-law and administrative decisions. 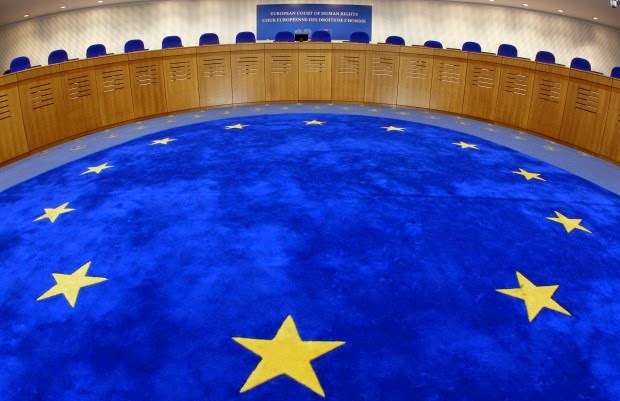 Over the past few years, however, especially in some Western European democracies where the ECHR is robustly incorporated into the national legal systems, critical voices have been raised to question the degree of the Court’s influence over national law and politics. It turns out that many of the current debates are based on two implied assumptions and intuitions. It is felt, firstly, that the Court exercises such great influence that national authorities, in particular courts, have to act as marionettes – they must follow the Court’s movements, even if they want to act differently. The second assumption is that this marionette behaviour and its constitutionally questionable consequences are facilitated and accommodated by the legal and constitutional mechanisms determining the national courts’ competences. This book questions the correctness of these assumptions and aims for further study of them. This is done by disentangling and illuminating the different elements underlying the interrelationship between the Court and the national courts. The objective is to distinguish between the requirements set by the Court; the constitutional powers and competences of national courts to interpret and apply international law, in particular the Convention; the way in which these courts actually use these competences to deal with the Court’s interpretative approaches; and the type of criticism that is levelled at the Court’s case-law. These elements are studied from the perspective of the Court as well as from a national perspective, in particular for Belgium, France, Germany, the Netherlands, Sweden and the United Kingdom. Analysing these elements separately enables a fruitful assessment of their interrelationship and provides a sound basis for a constructive debate on the implementation of the Convention in national law, which is based on solid constitutional foundations rather than assumptions and intuitions. The current book is therefore of great interest to those who are interested in debates on the interrelationship between the Court and the states – scholars, as well as judges, policy makers and politicians – but also to those who take a more general interest in constitutional implementation mechanisms, judicial powers and judicial argumentation.